Continuing on the last post in detail on the 2 temples that took me by awe!!! The first one that totally took me by awe was the Shiva Temple in Ponsai. I was introduced to Ponsai by Pradeep Chakravarthy and that’s esp why I didn’t want to miss the place and it was totally worth it! This was built by Parantaka Chola in 10th C. Hymns are by Appar, Sundarar and Sambandhar. It’s believed that Sambandhar sang hymn on this temple when he was toddler sitting on the shoulder of his dad! The prayer by him was to convert the land that was arid (paalai), to be fertile with lush greenery (marudham)!!! The Lord Shiva here is Natrunaiyappar and His consort is Parvathaputhri! The sculptural marvel here is astonishing! It was totally unexpected! Like Gopurapatti, there are miniature Ramayana panels all around the temple. Very unusally in one of the Goshtam (side shrines) is Saint Agasthyar! Just beside him is a gorgeous Vinayar as well. The foundation inscriptions are so clear and pristine! The Dakshinamurthy is also stunning! The Makara Thorana above the goshtam were also gorgeous complete with layers of humans, yaali, elephants, bulls and swans. In one of it, at the centre was a miniature Ardhanarishwarar (Half Shiva & Half Parvathi)! The Brahma in the goshtam is also a thing of beauty! His face is so beautiful! The dwarapala (door keeper) were just majestic, fiery, and fear inducing, reminding me of Thirumeyyam dwarapalas! 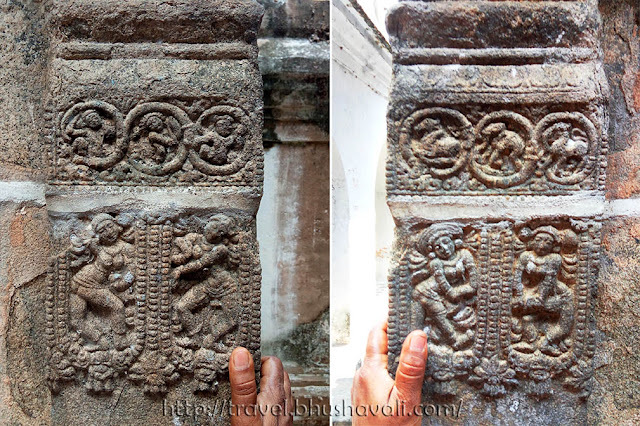 The miniature dancing girls along the upper sections of the pilasters were also gorgeous, reminding me much of Srinivasanallur Kuranganathar temple! 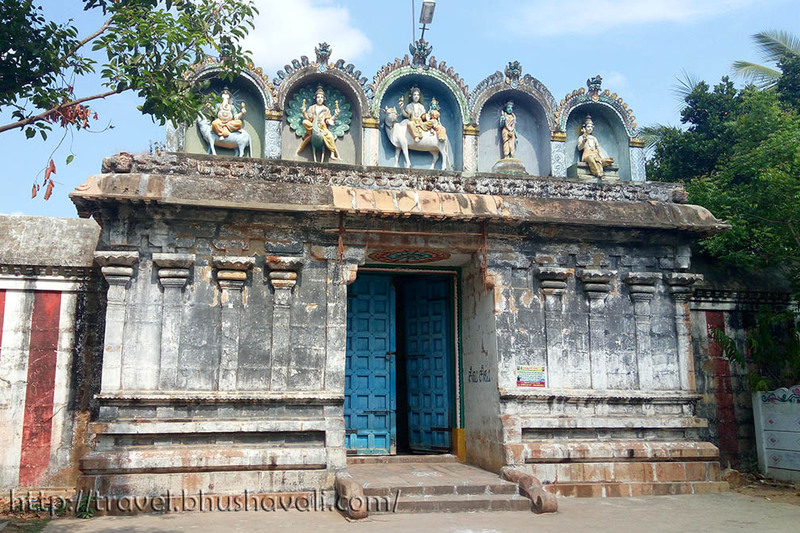 A little quaint temple with nothing fancy in architecture, very basic – but filled with such tiny little miniature panels - ditto Parantaka Chola style!!! Moving over to Valampura Nathar Koil. It took me by surprise! 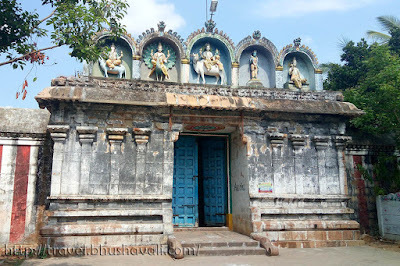 The Lord Shiva here is Valampura Nathar and His consort is Vaduvakirkanni. This was built by Vikrama Chola (early 12th C CE) and it has inscriptions from the era as well. The special celebration here is to denote the King welcoming Pattinathtar. The legend goes that the King who went for hunting, just for fun, sent someone to inform his family that he died. Hearing this, the Queen actually dies! All the subjects were now accusing the king and he didn’t know what to do! A wiseman told him to provide free food to 1000 people everyday and on the day when a noble man eats here, his would be freed of his sin. One fine day, Pattinathar, on my nomadic trip, came here. He was so hungry that he didn’t even wait for the food to be served and drank the porridge which was a cooking waste and the bell rang! The king, came with open arms to welcome Pattinaththar! This temple too has those miniature dancing girls on pilasters, similar to Ponsei. 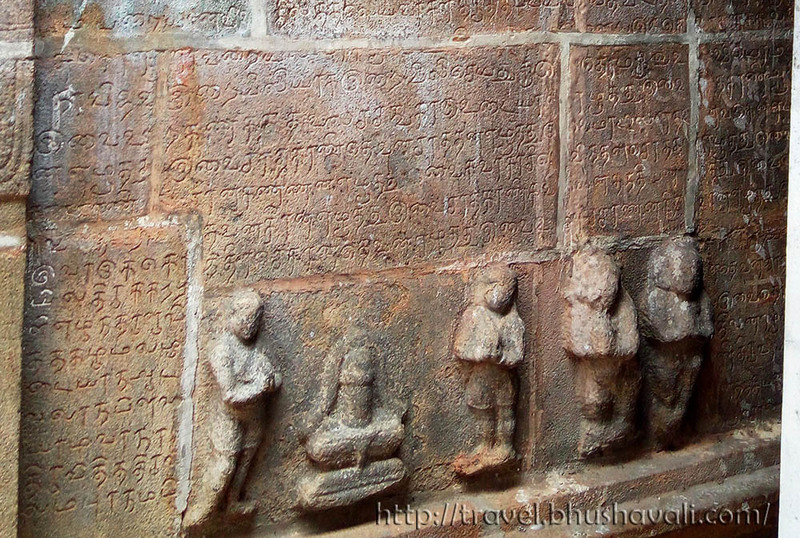 The entire inner circumambulation passage wall is filled with inscriptions. The roof of this passage has a very Islamic influence in architecture! 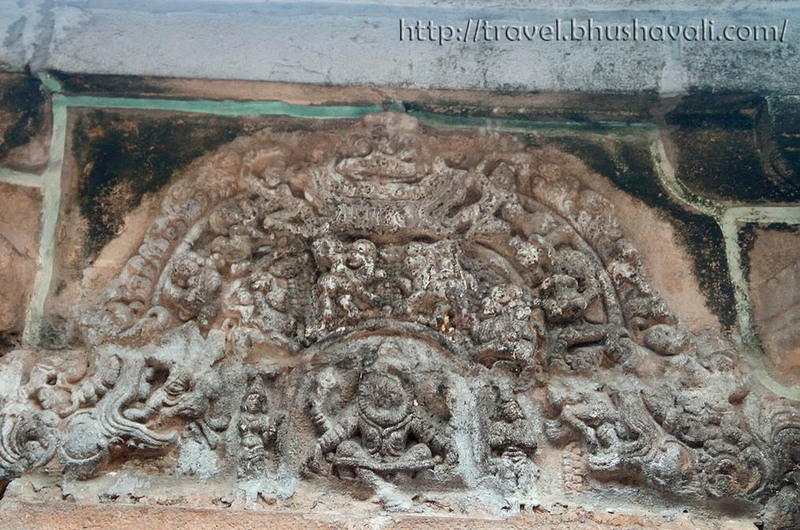 Here too, the Makara Torana was gorgeous and in the centre of one of it, was this tiny little Yoga Narasimha! The art and dedication shown to craft these beautiful creations is just stunning. I also find the history so fascinating and it would be so good to visit and see this first hand. I just love visiting different types of temples and seeing the beautiful designs. It's always amazing to see the rich culture. Your pictures are stunning! Love the details you captured. Wow, all these sculptures are just beautiful. We also have a bit of Chola influence in Sri Lanka specially during the Polonnaruwa Kingdom (before 1200AD) so this reminds me of those places here. All of these are quite majestic, specially the Dakshinamurthy sculpture. It's amazing how developed art was back then. And the artists were so skillful. Your posts are always so educational and full of information - I just love them! And I love everything about India, so bonus points for being India-focused ;) The intricacy of the carvings on temples always wow me, just imagining how much effort and attention to detail was put into them. The architecture of the temples and the details on the sculptures are astonishing! It makes you think how much passion their builders must have had, same with skill, so many thousands of years ago. Every step you make inside the temples, there's a work of art waiting for you. Astonishing! I could never get bored of seeing India's heritage. There is so much detail in this Shiva temple, from the outside it looks tiny. I'm impressed with the history and how it dates back to the 10th century. If I had visited this temple by myself I would have missed all this information, at least if I visit it now I have something to look for! I love all the incredible artistic details! 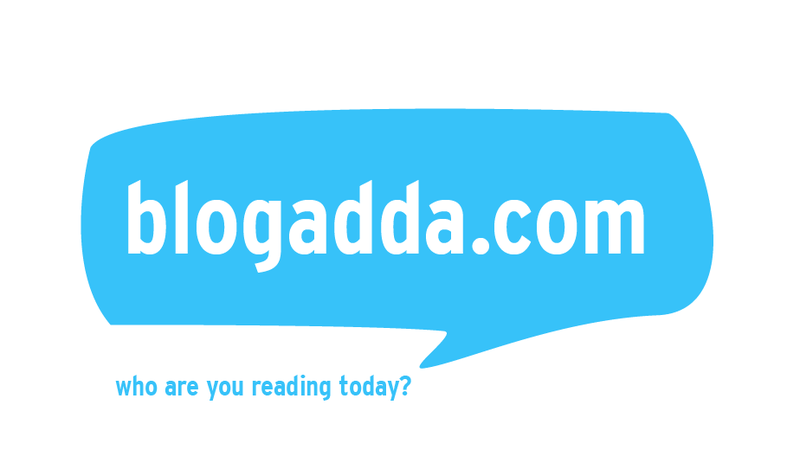 The educational components in your post are super helpful to understanding more about Indian culture. That legend about the King's joke that had fatal consequences is fascinating! I love folklore like that! I enjoy reading about the history of a place. And it's even better if you can experience it in person. It's amazing these pieces of art and architecture have been so well preserved! Wow, absolutely stunning details in the pictures and in your article! I'd love to be able to point out all the dancing girls and the hymns, but I doubt I'd be able to do that even if I had a guide tell me all the different names. Very interesting to be reading about it as you describe it. I'm fascinated by how Indian history is so intricately intertwined with folklore! The details are incredible. I would not be able to notice the miniature dancing girls immediately if I were to visit this place. The story of Pattinathtar is interesting. I missed seeing all this. I had been to Poompuhar several years back. You have collected real gems from there. The sculpted works are amazing! You travel to some amazing places! 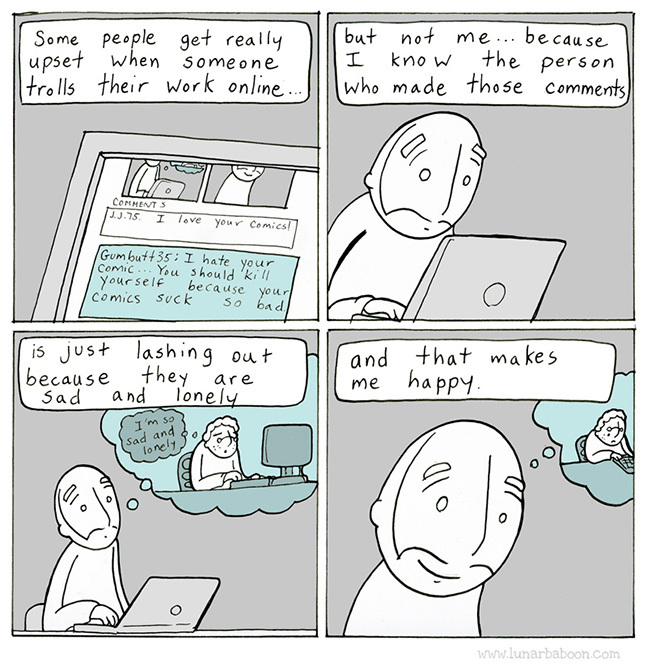 Your posts are always so different and authentic. The best way to learn about history is to see it with your own eyes. I thought the same when I visited Egypt and got to explore the Valley of the Kings! It is truly amazing that they have maintained these scuptures for many years. Oops, beware of those vadalism from crazy and ignorant tourists. My inner historian is dancing with glee over this post, I love the photos and all of your commentary. Brilliant~! Fascinating! The details are incredible, as always with the Indian Temples. I saw a few and couldn't believe that those are monuments made by actual humans! What incredible skill those people had to have... True artists! The stories associated with them are not less exciting. Thank you for sharing details about this wonderful site. Indeed, there are so many architectural sights to see around India. So much to see and so little time. I'll put this in my bucket list of places to see. Keep posting. Seeing this post I realise how less I have explored my backyard. Beautiful and intricate architecture. I would love to capture its magnificent details with my telephoto lens. Could produce a stunning gallery. The architecture of the Shiva Temple in Ponsai is quite surreal! I wonder how extremely talented were the artists of Parantaka Chola! Such incredible detail here - I'm obsessed with the carvings, and it's really interesting to see the Islamic influence -- like the place tells a story of so many human religions over the course of hundreds of years. Your pictures reminded me of Belur-Halebid. I so loved it there and am pretty sure given this post, am going to love it here too. I wish we took a little more care about these treasures. They have so many stories to tell. Each time I read a post of yours on South India, it amazes me to think how well our heritage has been preserved in this part of the country, compared to North India. Wonderful insight into Nagapattinam. I had not even heard of Poompuhar temples.The statues are so beautiful. It is a pity that no body knows about this treasure. 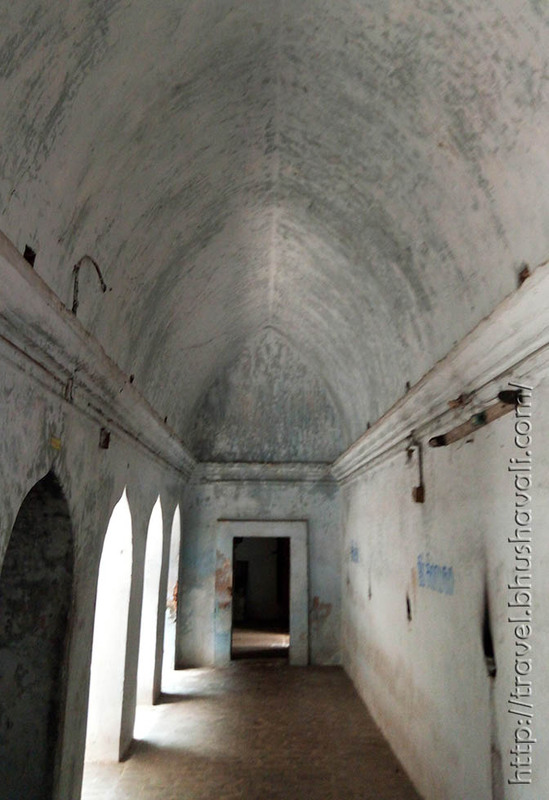 Kudos to travel bloggers like you for presenting before us, the gems like these.